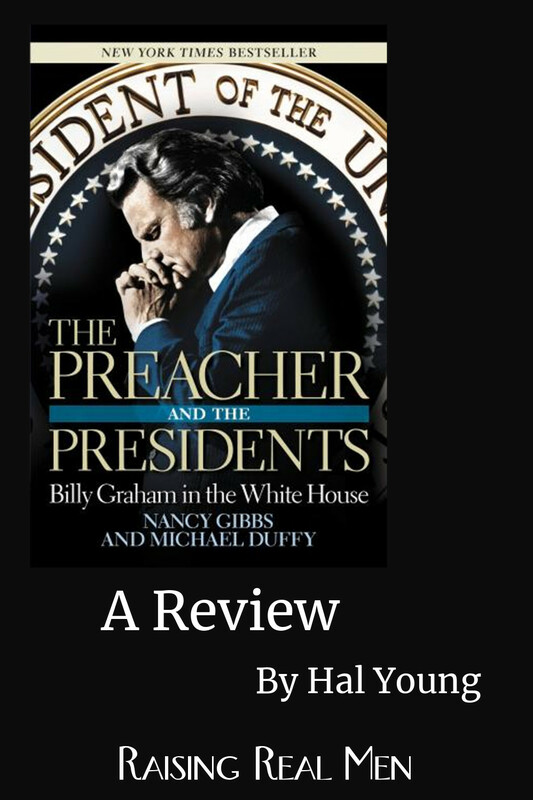 Book Review: Nancy Gibbs and Michael Duffy: The Preacher and the Presidents: Billy Graham in the White House (New York: Center Street, 2007). 413 pp. For half a century, the evangelist from Charlotte was the defining figure in American evangelicalism. He was also the de facto chaplain to the White House, completely unofficially, and counted 10 of the last 11 presidents as personal friends. 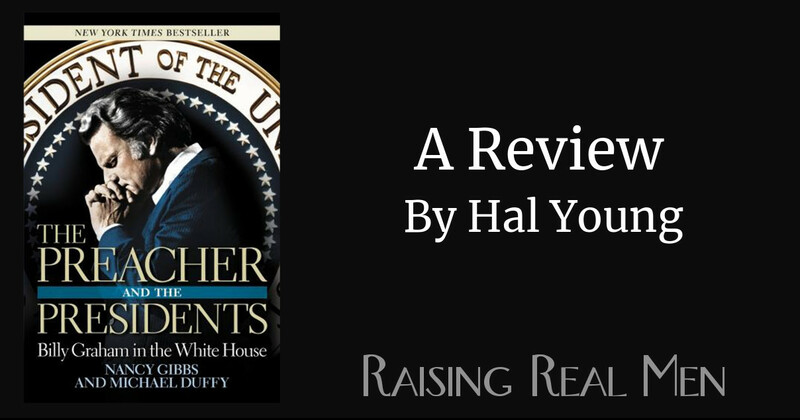 The Preacher and the Presidents is a sympathetic history of the remarkable career of a minister whose pastorate was made up of First Families, the evangelist whose love for politics put him on a tightrope between two worlds, and a confidant to chief executives of both parties. In 1949, Billy Graham was a rising young preacher, suddenly in the spotlight, thanks to media moguls Henry Luce and William Randolph Hearst. He was also an interested observer of politics, and his first contact with the White House was a commonplace request for a congratulatory note from President Harry Truman at the opening of a Christian radio station. Graham immediately realized that any visits to the president had to stay strictly off the record. His first instinct was correct — the country’s leaders often needed spiritual comfort and counsel, and some would cling to Graham as an emotional lifeline — but he would have that opportunity only if he kept his focus on ministering to the man, and not in cultivating the public figure. That is not to say that either side missed the practical value of their relationship. One of the most interesting themes in the book is how Graham and the presidents gingerly balanced their separate worlds at the intersection of two kingdoms. Politicians found it useful to be seen with Graham, and the preacher was willing to coach them on their message to religious voters and share observations from his wide contact with the American public. While Graham didn’t use the presidents for personal gain or fame, he did ask them to put in a word with foreign leaders occasionally. In places such as North Korea and Russia, it opened doors normally closed to Christian missionaries. Graham prayed constantly for the country’s leaders and for God’s guidance over upcoming elections. As a result, he believed a sort of vox populi, vox Dei, and sincerely told whomever gained the office that he was God’s choice for the times. Graham said he grew close to 10 of the last 11 presidents, both Democrat and Republican (he is registered the former and voted the latter), and the feeling was obviously reciprocated — most of the time. The odd man in the bunch was not the Roman Catholic John F. Kennedy, the duplicitous Richard Nixon, nor the scandal-ridden Bill Clinton. It was Jimmy Carter, a fellow Baptist who once organized a Billy Graham Crusade in Georgia. The authors suggest several reasons for this. Carter was an intensely private man, they said, and he might have been more self-reliant about his faith than other presidents. Graham was still recovering from the fall of his friend Nixon just two years earlier, and he might not have reached out as eagerly as before. On the other hand, the book omits Carter’s growing hostility toward conservatives in the Southern Baptist Convention, later grouping them with radical Islamists as a threat to the nation, and his public break with the SBC in recent years. This book is not hagiography, though the authors plainly grew to like their subject and handle him with respect. Graham believed that when the apostle Paul wrote that “all have sinned and fall short of the glory of God,” it meant presidents struggled with the same failings and doubts as any man, so they needed to hear the same message of redemption and forgiveness Graham preached in stadiums. That gave him the boldness to seek out and befriend powerful men for their own good, though he freely admits it nearly compromised him sometimes. That was the temptation he had to combat for 50 years. As The Preacher and the Presidents demonstrates, there is a place where politics and religion can mingle without mixing, and on the whole, Graham managed to negotiate it with reputation and ministry intact. Only time will show whether the next generation of leaders will handle the temptations as well. This review originally appeared in Carolina Journal, February 2008, p. 20. www.CarolinaJournal.com. Thanks, Hal — looks like an interesting book! I jumped on Amazon to read reviews, and came upon this rather articulate one: https://www.amazon.com/gp/customer-reviews/R16XPMT4TRCWEV/ref=cm_cr_getr_d_rvw_ttl?ie=UTF8&ASIN=1599957345. This guy was a critic, who made a number of unsupported claims. But he did point out three errors, one of which was evidence of a possible slant (i.e. the way Nixon was colored as a bad guy). I may be over-sensitive to the modern-day trend of Christian publications being sentimental at the expense of truthfulness. So this guy hit a hit a soft spot. I know you said this book is not hagiography, so I’d be interested to hear your response. But really, I’d be much more interested to hear your thinking about how to evaluate the truthfulness of news & historical accounts. Newspapers do this subtle thing where they build a false story out of true facts, by framing the whole thing wrong. I suppose Christians can do our own version of this, if we approach events with an agenda and don’t use actual discernment. How do you evaluate the way someone frames a biography like this one about Billy, in a way that loves truth? Thanks for the thoughtful comment, Jared. You’re quite right, it’s very easy to shade a comment or an account one way or another, and nuance is often lost (or intentionally obscured) when the story is recounted. 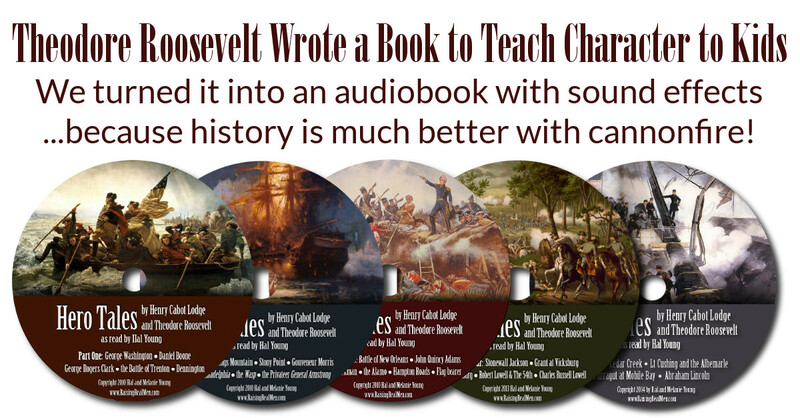 I read a good bit of history and biography, and the kind of questions I ask myself are – who do you trust on this subject? Is this source considered reliable or not, or is it unknown by reputation? What do I already know from generally accepted sources? And how does this particular account compare and fit with all those answers? I also ask myself whether historical context is getting its due. Unfortunately, a lot of popular discussion of historical figures tries to impose modern sensibilities on people from a very different time, and judges their acts by whether they’re up to date or not. 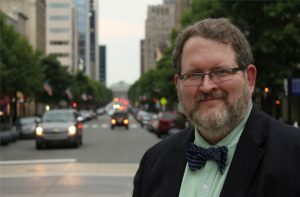 It’s hard to make firm statements about George Washington’s faith, for example, because our modern yardstick is so calibrated to later movements in fundamentalist and evangelical evangelism; we make an error if we fault Washington’s Christianity because it didn’t use terms that were popularized by revival preachers a hundred years later! I’ve seen criticism of things Graham said or did literally 65 years ago; a lot has happened since then, including the rest of Graham’s life and work, to put too much emphasis on one thing at that distance.